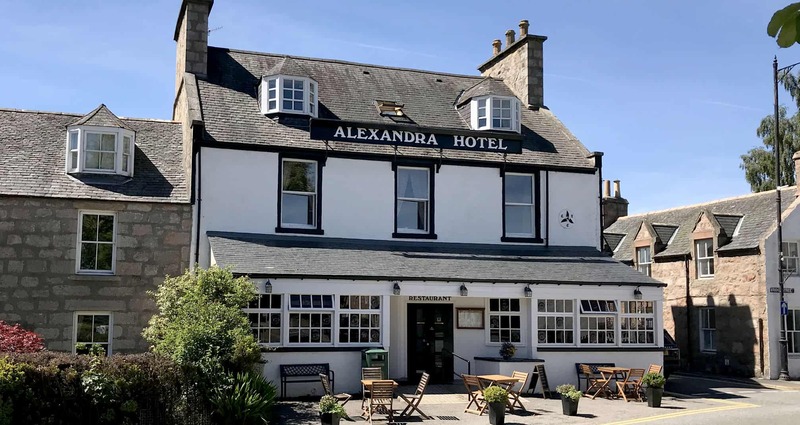 The Alexandra Hotel Ballater is a comfortable family run hotel situated in the heart of Ballater in historic Royal Deeside. 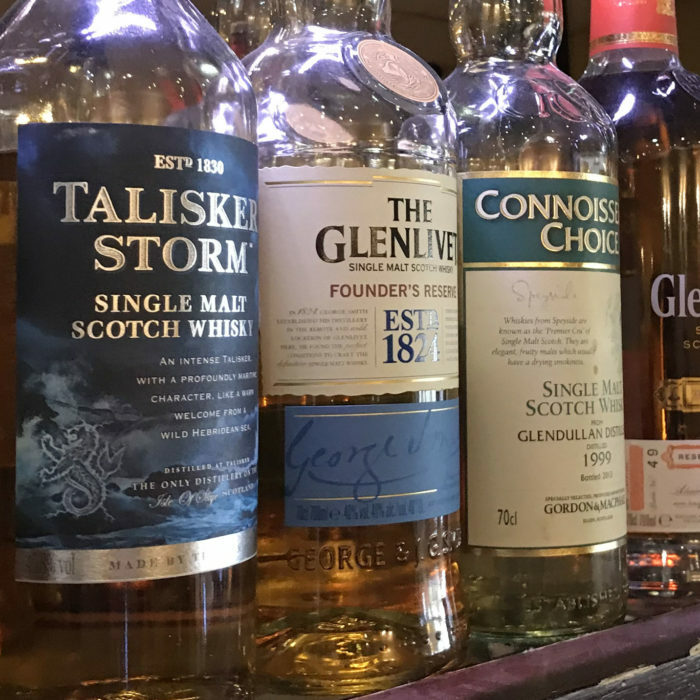 The hotel provides hearty meals, refreshing ales, good whisky and comfortable accommodation for locals and visitors to the Scottish Highlands alike. 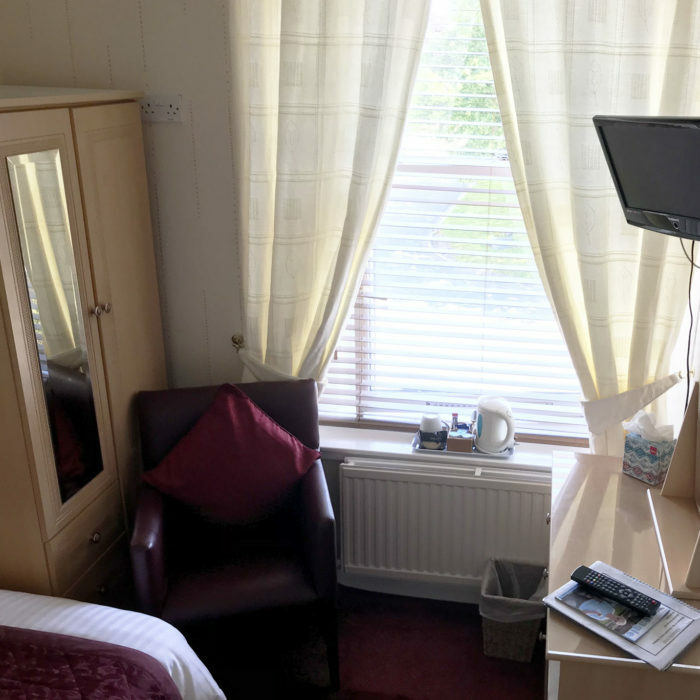 We offer our guests well-appointed twin double and single rooms, all with ensuite bathrooms, a restaurant serving hearty dishes prepared from the finest local ingredients, and a friendly bar, stocked with local craft beers and ciders, fine wines, exotic gins and an array of famous Speyside single malt whiskies. In fact, the bar has been recommended by CAMRA, The Campaign for Real Ale, for the past 10 years in a row. 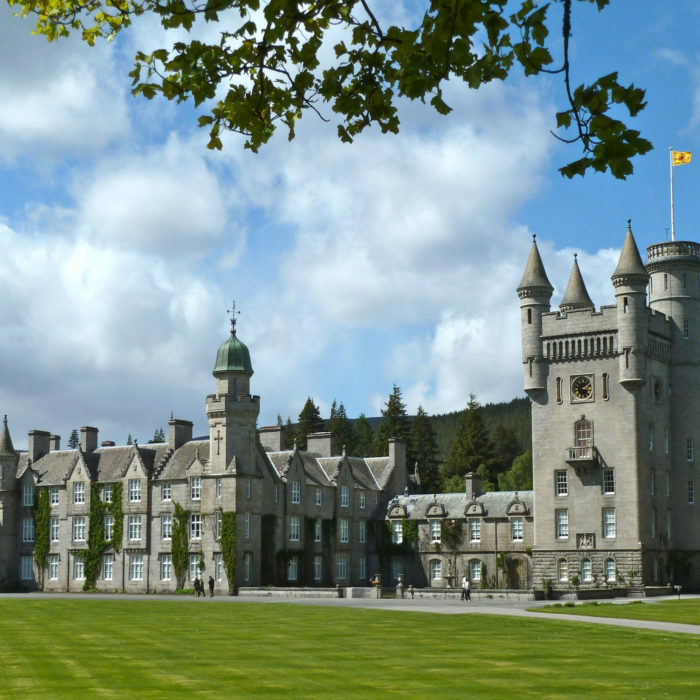 We’ve got both mountains, magnificent scenery and lots of royal history and heritage, all on our doorstep: all of which makes the Alexandra Hotel the perfect venue for your Scottish Highlands vacation. 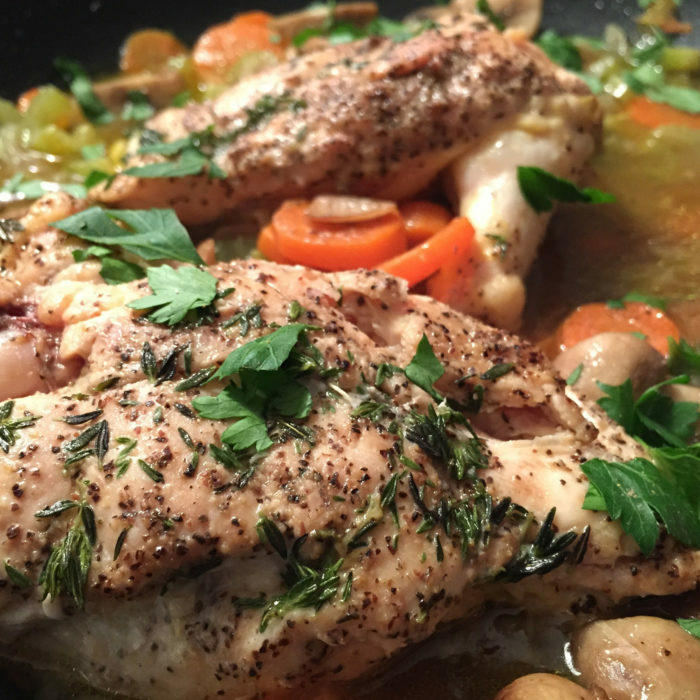 If you would like to know more please contact us here.